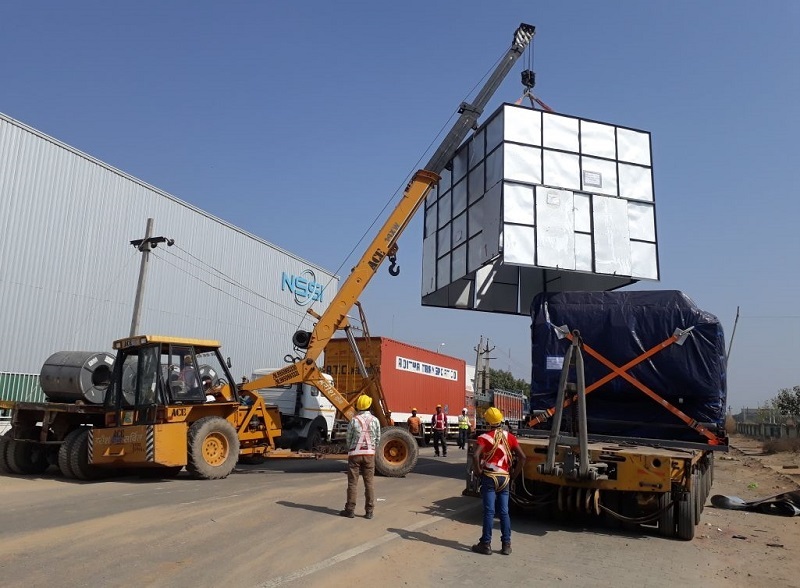 Procam Logistics are members in India and have recently installed a 45tn press machine in Rajasthan. The machine had dimensions of 4.9 x 3.9 x 3.6m and was transported on a special trailer before aligning and levelling at the site. Procam efficiently completed the challenging job in one day whilst constantly maintaining a high level of EHS practices. The client’s requirements were successfully met to their complete satisfaction.